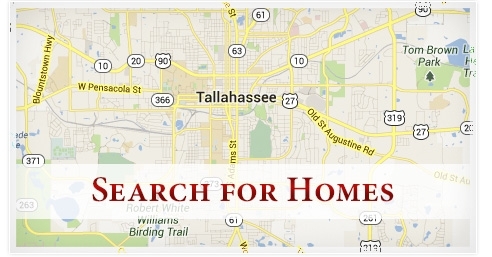 Tallahassee Home Values | What's My Home Value? Tallahassee Home Values Are Rising! Check out Your Value! Tallahassee home values are rising. You may be surprised how much your Tallahassee home is worth today. Use our "Quick Value" request below to see how much your home value has increased!